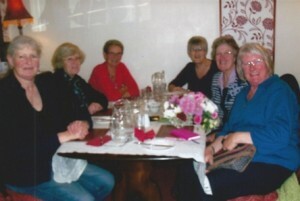 The ladies meet regularly, both formally and informally, for fellowship, food, prayer and bible study, although not necessarily in that order! Please ask the church office for details of the various meetings. (01934) 710779.